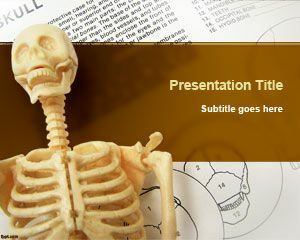 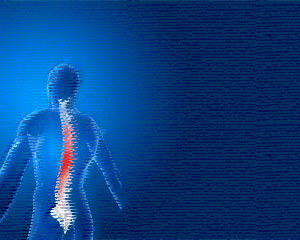 Anatomy PowerPoint Template is a free medical PPT template with skeleton in the slide design. 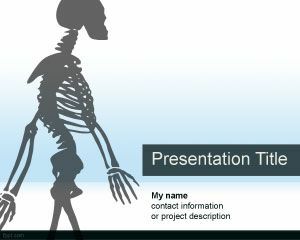 You can download this free PPT template for presentations on anatomy and other medical PowerPoint background needs. 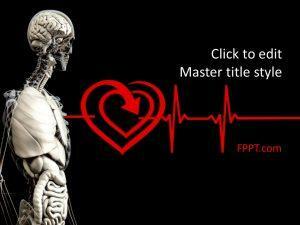 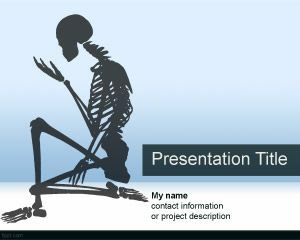 This free PPT template has a skeleton in the master slide design and it is over a light background color. 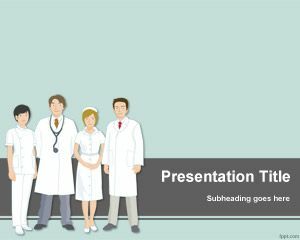 This free anatomy PowerPoint presentation template can be used in any medical presentation to make awesome slide designs for health industry and medicine. 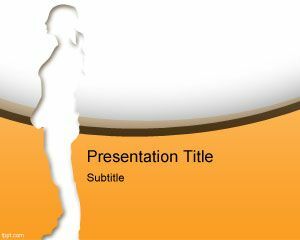 It can also be used for other medical presentation topics such as atherosclerosis.